Windsor's only local sports podcast! Weekly featuring interviews with local athletes and coaches. Listen to the latest episodes here for free here! 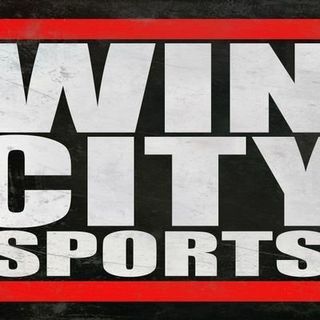 Windsor's only local sports radio show and podcast! Weekly featuring interviews with local athletes and coaches. Listen here for free!